Chivas revealed their newest threads for this season. A third kit that could double as a national team kit. It joins their Home and Away kits in their kit rooms. 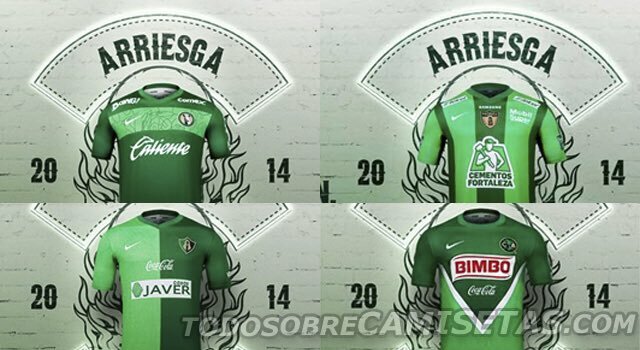 Of course, the newest kit also includes that shiny star to remind you who is the defending LigaMX champions. 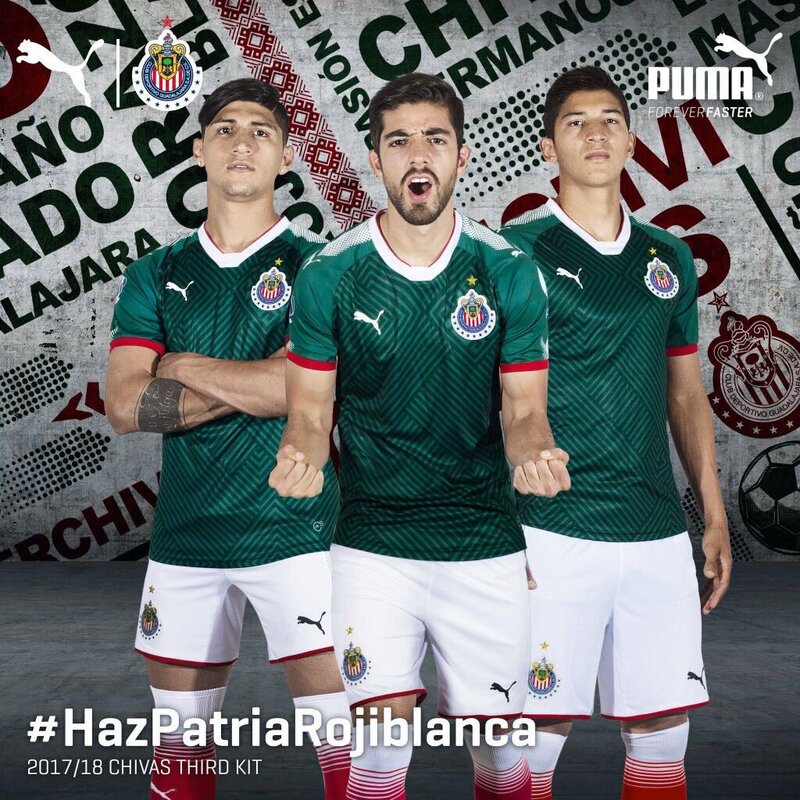 Puma picked a good time to announce this kit with Mexico’s Independence Day coming up this weekend. Feedback online seems to be positive for the kit. 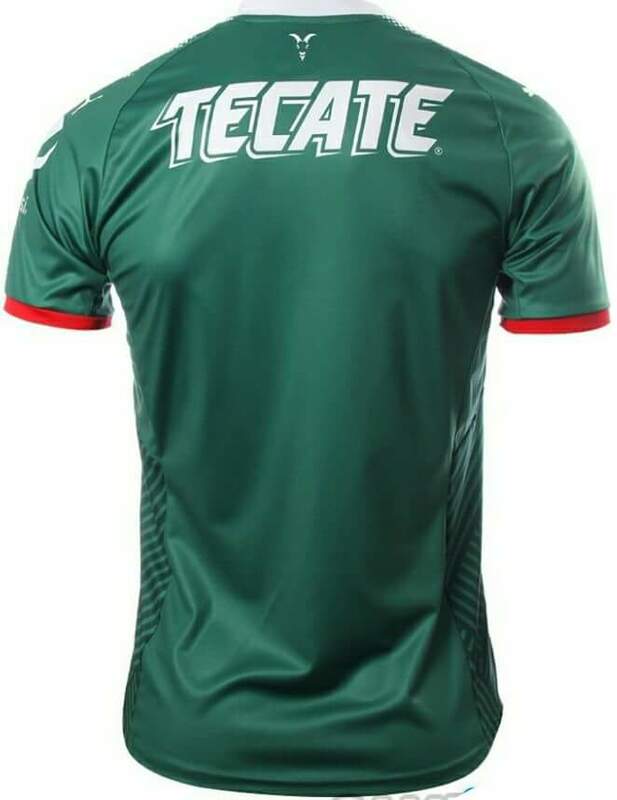 With some even preferring it to the upcoming leaked Mexico kit. From a business perspective, it is a great decision. It plays to the Mexican fan base who are proud that Chivas only use “Mexican” players and it gives Chivas fans another kit to wear to all those National Team moleros. The kit will be worn with white shorts and red socks. Some fans were quick to point out that Chivas were not the first LigaMX club to hop on the National Team homage kit bandwagon. Nike did “El Tri” versions of for Xolos, Pachuca, Atlas, and Club America back in 2014 around the World Cup. I don’t think it really matters who did it first as long as clubs try to be unique in their approach. 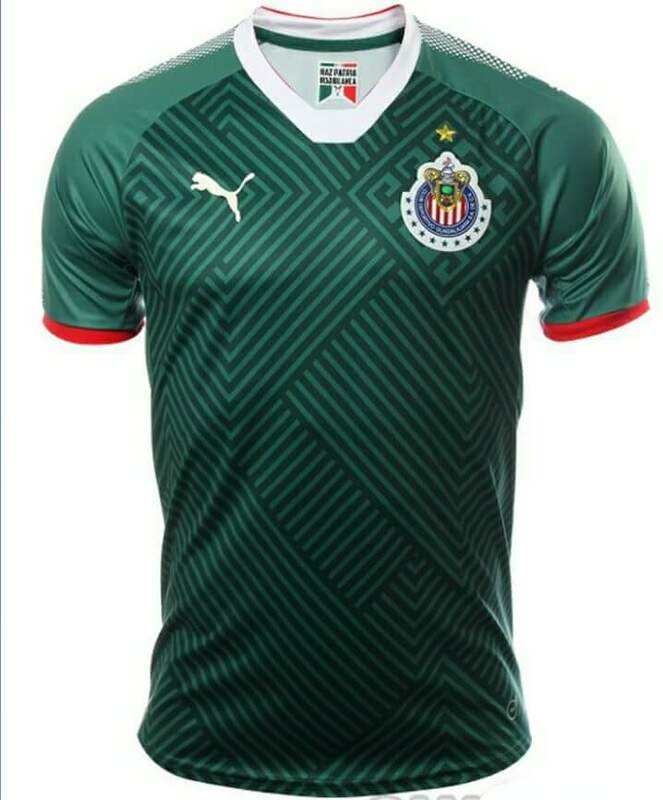 I would argue the Chivas kit is more creative than the Nike kits since it is more than just their regular kit in green . More options for fans is always a good thing and clubs should try to do more special event kits such as my proposed “Dia de los Muertos” kits. Props to Puma and Chivas for this design and for not making it a limited release. The club does a good job of monetizing their brand across Mexico and the US. This is another example of just that. However, I still think they leave some money on the table by not making their gear more readily available in the US but that’s a story for another day. Overall, the partnership between Puma and Chivas has been a success. What do you think about these kits?